With shorter hairstyles becoming increasingly popular over the past few years, the same question is asked over and over – can I use extensions with short hair? The answer is yes, of course you can! 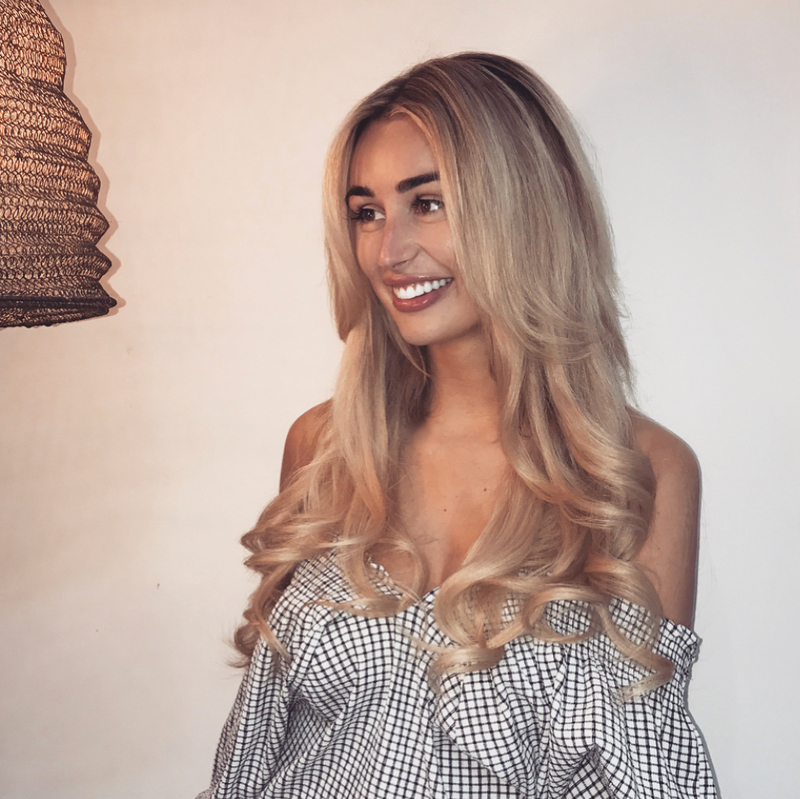 As hair extension specialists, at Arabella Rose we can ensure that your extensions are expertly applied to look indistinguishable from your real hair, no matter the length. Here are some answers to the most frequent questions about short hair extensions; take a look below, and then pay us a visit to get the best service possible. How Long Does My Natural Hair Need to Be? We recommend that your own hair is at least four inches long to get the best results. This gives us plenty to work with, so nobody will be able to tell where your hair ends and the extensions begin. However, if your hair is even shorter than this, don’t panic – other places may have turned you away claiming it isn’t possible, but we have the expertise to work with any length, no matter how short. Have a look at our Gallery to see the results we achieved for previous happy customers. How Long Can The Extensions Be? Our experienced stylists will be able to give you individual advice based on the style of your hair, but as a general recommendation we would suggest choosing a length that’s around double your natural hair, since this allows us to easily blend the two together. If you wish to have extensions that are considerably longer than your short hair, we can accommodate this; it simply requires breaking up layers of your own hair to blend with additional extensions. Will My Hair Be Damaged By Having Extensions? Absolutely not! If anything, our clients have found that their hair becomes stronger over time with our short hair extensions in place. There are a number of reasons for this – read more on our damage-free hair extensions page. If you’ve had a change of heart about your short style and want to grow your hair out, our extensions are the perfect solution to use in the meantime and will allow your natural hair to come back in better condition than ever before. If you have any other questions, get in touch with us and book a free consultation today. We hope to see those of you with shorter styles soon! We're on Instagram! Our account is frequently updated with photos of some of our beautiful, satisfied customers showing off their newly fitted hair extensions.